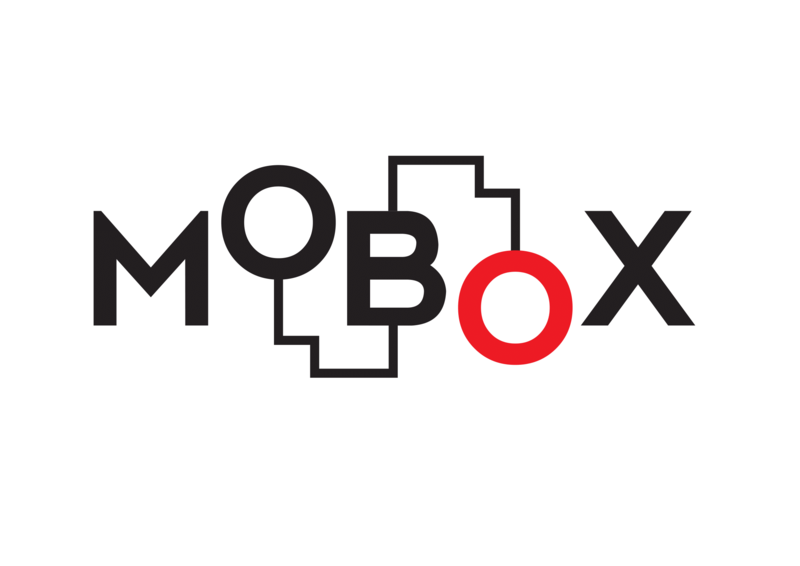 iBeacon is an Apple-developing protocol, which uses Bluetooth Low Energy Proximity Sensing to transmit an universally unique identifier. Often iBeacon devices are used as an indoor positioning system, from offering in-store offers to finding ones keys. 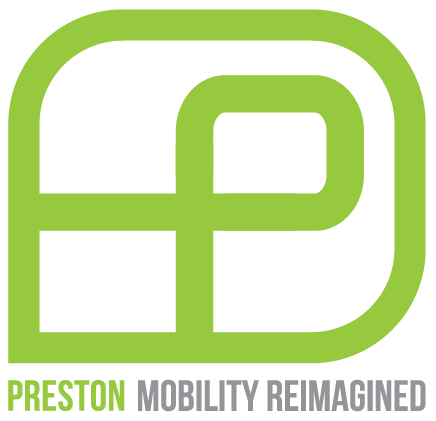 At Preston Motorsports we envision taking this technology to the next level of application: to bridge the gap between the cities in the individual through their commute. Imagine a connected, safer city; linking wearable technology to land monuments to the cars and bicycles, and all with an affordable device.